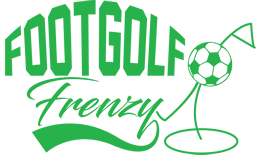 With options to play either 9 or 18 holes, Tea Green Footgolf is conveniently situated in Luton, Bedfordshire. 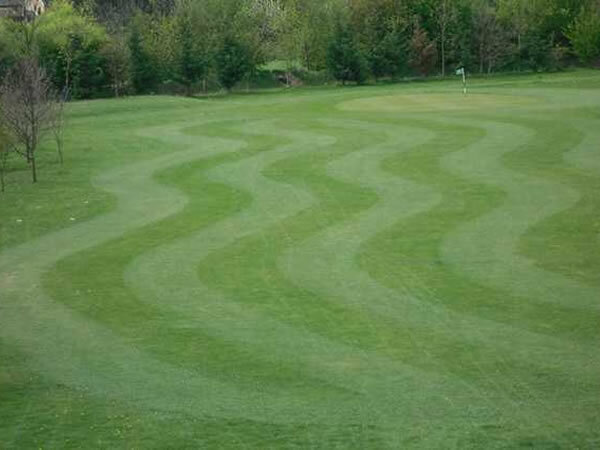 The Footgolf course is 1,092 yards long and is suitable for beginners or the more seasoned Footgolfer alike. There are many variable pricing options available giving you flexibility of choice. A dress code applies here and players are requested to wear a collared shirt with plain shorts or trousers. Additionally, football boots are not allowed and players should wear trainers, golf shoes or Astroturf shoes. The Clubhouse has a Sports Lounge with Sports TV as well as a bar and restaurant. Footballs are provided so no need to pay additional hire fees. Whether you are new to the game or a dab hand, you’ll find all you need at Tea Green for an enjoyable Footgolf experience, so bring some friends and challenge them to a friendly competitive game.